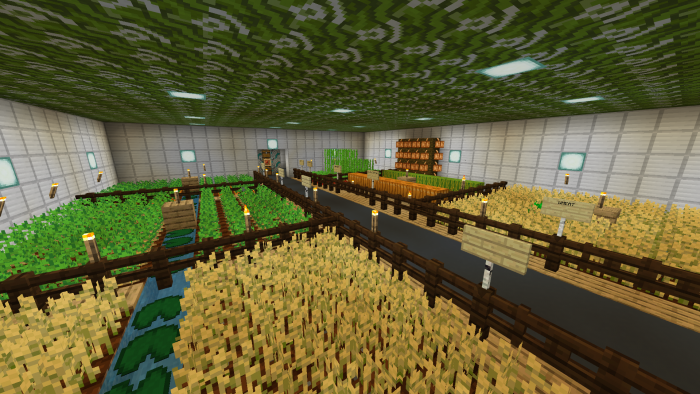 Still looking for a great base for survival in the world of Minecraft? Map Underground Ravine Base! definitely will delight you with such a bunker! This territory of the world Minecraft Bedrok passes through a massive double gorge and includes several rooms where you will find all the necessary resources for survival. This bunker can safely provide long-term survival for more than 4 players, so you can bring your friends along! 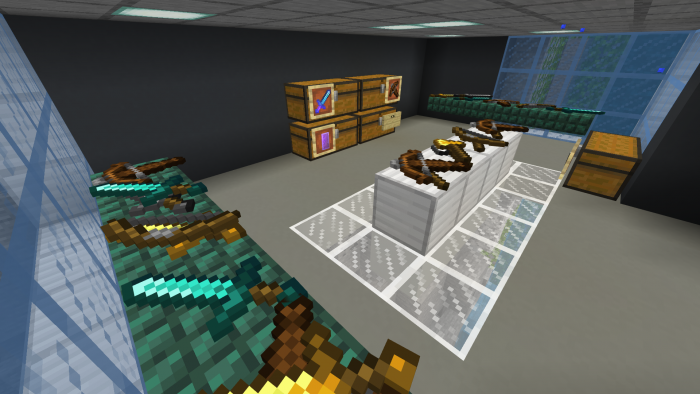 The entire base is protected from mobs, as well as equipped with chests, which are stored excellent armor and weapons. So, are you ready to test this great base in the world of Minecraft Bedrock?